Are you one of the hundreds of thousands of home owners in mortgage arrears? 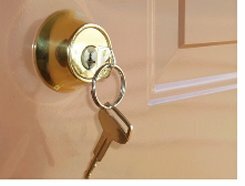 If you are in serious arrears, you may have an increased chance of being served a eviction order during the next 12 months. currently occupied by home owners in serious arrears. with the courts, with 1,063 of these being granted. So will we see an increase in repossessions if house prices continue to rise and the banks increasingly view them as valuable, saleable assets? 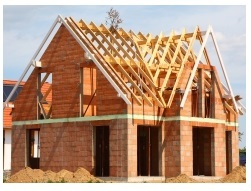 A spokesperson for the Irish Mortgage Holders Associations has been quoted as saying that "I estimate that we will see 25,00 homes repossesssed this year (2015). This is not just a debt crises. This is the next wave of the housing crisis". 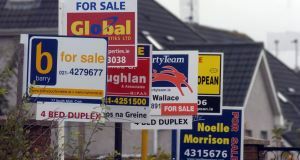 In response to this alarming prospect, the Government has said that figures published by the Irish Times on home repossessions were a reflection of banks using the courts more as a method to force home-owners to "engage" with them, rather than reflecting a potentially large number of repossessions. However, if you look at the table below and compare the number of civil bills submitted compared to the still relatively low number of court orders granted, this Government reply does seem to beg the question that the banks will chance spending/wasting money on court orders, simply as a sort of "reverse" PR exercise to exert maximum pressure on some home owners. This summary is based on material in a recent Irish Times newspaper article and on the RTE website.